Virginia State Police are targeting aggressive drivers this weekend for a safety campaign. Virginia State Police are cracking down on aggressive drivers. It's part of their 13th annual two-day traffic safety campaign called Operation Air, Land and Speed, which begins Saturday. Officers will be on interstates 81 and 95 looking for drivers breaking the law. The operation ends Sunday night. The department says traffic fatalities in Virginia have gone down since last year; as of Friday, 83 traffic fatalities have been reported to the Virginia State Police, compared with 104 at the same time last year. But officers say their goal is to make the roadways even safer. Drivers are not only advised to obey speed limits, avoid distractions, share the road and drive drug and alcohol free, but to also make sure everyone seated in the vehicle is securely buckled up. And when drivers see emergency personnel stopped on the side of the road, they should also "move over" to another traffic lane or carefully pass by to avoid hitting anyone. 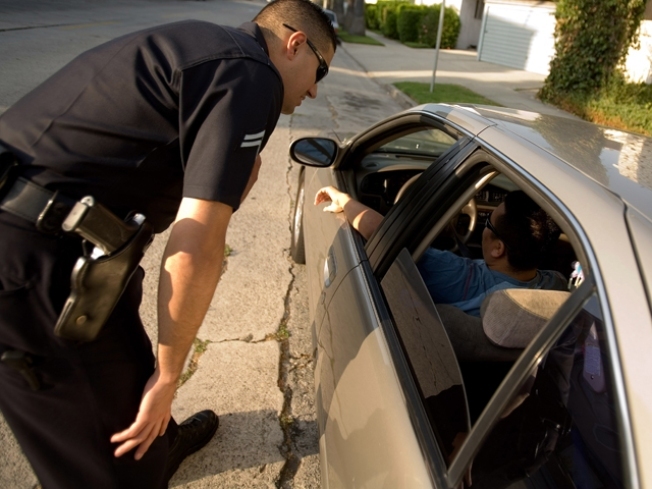 There have been almost 114,000 summonses and arrests along Virginia interstates since the operation’s inception in 2006.